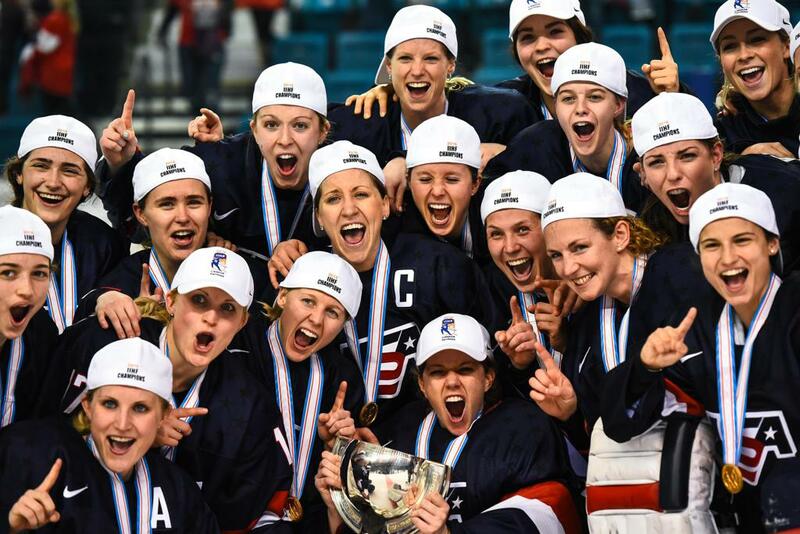 Going into the IIHF Women’s World Championship starting this week in Finland, the U.S. Women’s National Team is the defending world champion, reigning Olympic gold medalist and most recent winner of the annual Four Nations Cup tournament. With so much recent success, the U.S. players know that every other team is coming for them. It’s a position they know well. “Being able to win the last few world championships, the gold medal at the Olympics is huge, it gives us a lot of confidence but at the same time, it does put a target on our backs,” said forward Hannah Brandt, a veteran of three world championships and the 2018 Olympic Winter Games. The biggest change for the 2019 tournament, which will take place in Espoo, Finland, is that the field now includes 10 teams. Japan and France were both promoted to play among the best teams in the world, which also includes Canada, the Czech Republic, Finland, Germany, Russia, Sweden and Switzerland. Bob Corkum, who took over as the head coach of the U.S. women’s team at the beginning of this season, is focused on making sure his team is prepared for every opponent, no matter how the match-up might look on paper. 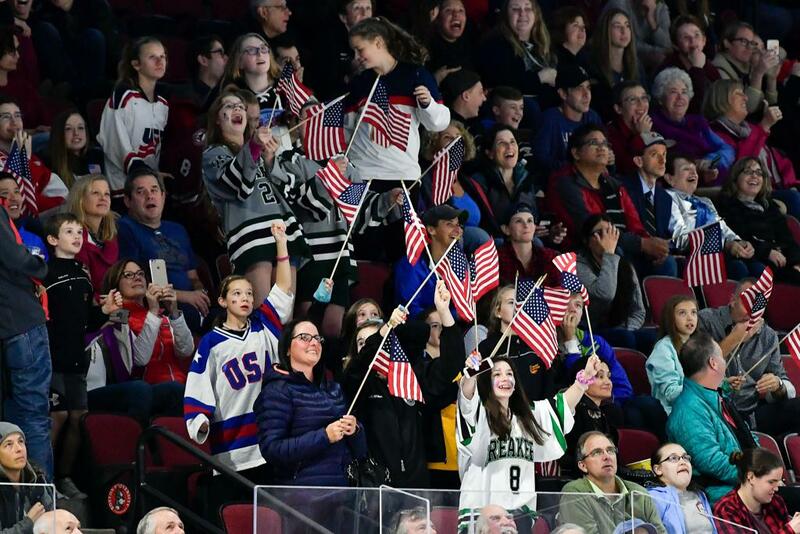 Coach Corkum’s one-game-at-a-time approach will have the U.S. prepared for every opponent it may face, including ones it hasn’t seen in a while, like Switzerland, in addition to those it knows well, like Canada. As familiar foes on the world stage, together the U.S. and Canada own every Olympic and world championship gold medal in women’s hockey. 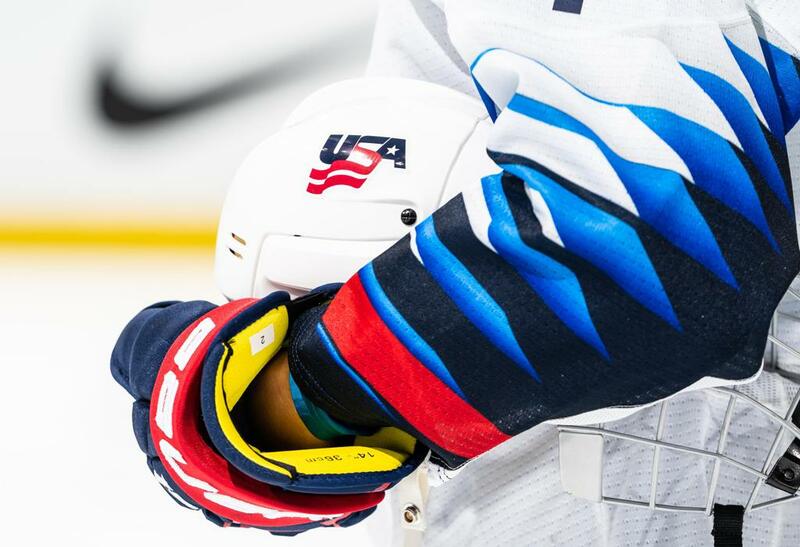 In fact, each of the last two world championship title games and the 2018 Olympic gold-medal game between the U.S. and Canada had to be decided after regulation time. Forward Jesse Compher is getting to experience the rivalry firsthand for the first time at worlds. Brandt is one of the 14 players who won gold last year in PyeongChang to return for this year’s worlds. Kendall Coyne Schofield, who recently made headlines for her lightning-fast skating at the NHL All-Star Weekend, will serve as the team captain, with Hilary Knight and Kacey Bellamy as alternate captains. Compher and five others will make their world championship debut in Finland. She recently completed her sophomore season at Boston University and said this opportunity is a dream come true. 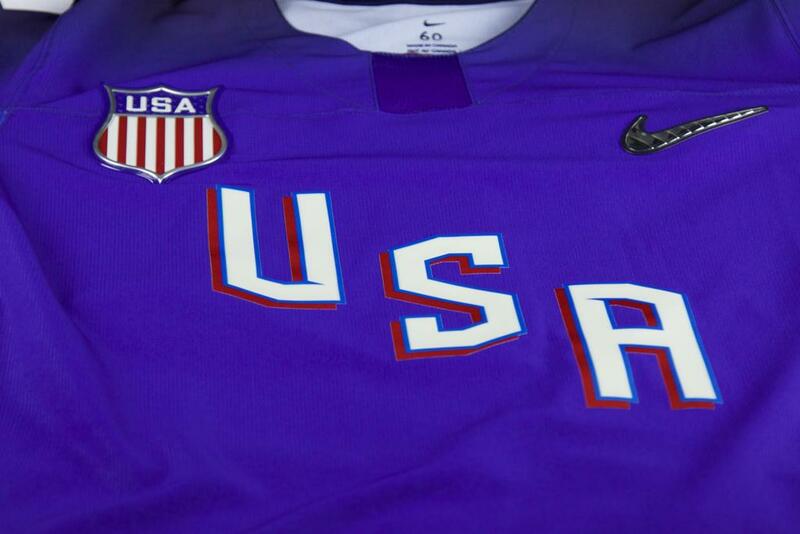 Team USA starts its quest for a fifth straight gold medal Thursday against the host nation, Finland, at 12:30 p.m. ET. The tournament continues through the medal round on April 14. All U.S. games will be televised live on the NHL Network.